We are most recognized firm engaged in Air Pollution Control Systems, Material Handling Systems, Process System. Our offered products are known for their Economical Exact design, Accurate dimension, High strength, Robust design and Long service Life. 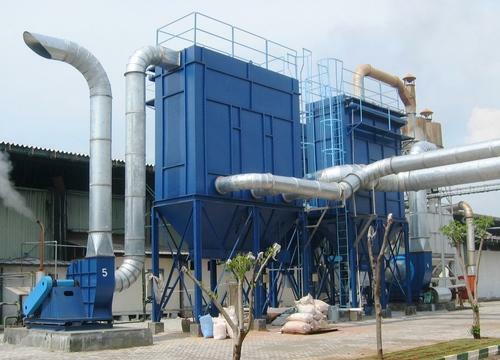 We are most recognized firm engaged in air pollution control systems, Material handling system, Processed System . Our offered products are known for their exact design, accurate dimensions, high strength, robust design and long service Life.